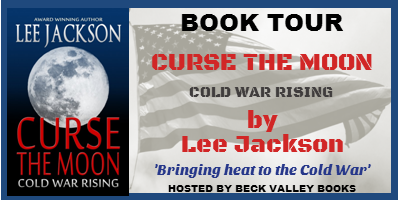 Lee Jackson Brings Heat To The Cold War. His code-name is Atcho. He leads guerrilla fighters through the US-supported insurgency that rages at the Bay of Pigs in the early days of Fidel Castro’s Cuba. Captured and cast into the island’s worst dungeons, Atcho learns that a phantom-like officer of the Soviet KGB shadows him. Inexplicably released from incarceration and still dedicated to his country, he battles through the bowels of the Kremlin in Moscow, into the granite halls at West Point, and finally to highest levels in Washington, DC. Atcho’s rise opens doors into US National Defense even as the seemingly omniscient KGB officer holds unflinching sway over his actions. His public life clashes with secrets that only he and his tormentor share, isolating him in a world of intrigue among people whom he is determined not to betray – and then he finds that he is the trigger that could spark thermonuclear war. 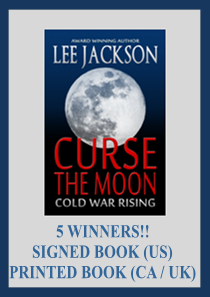 Lee Jackson was born in Chattanooga, Tennessee, and grew up in Tangier, Morocco. When he was 12 years old, his family returned to the US, and when he was 20, he enlisted in the Army. A year later, the Vietnam war ended. Lee then attended and graduated from West Point, and served on active duty until June, 1982. In 2008, he went back to work for the Department of the Army, and deployed for 19 months each in Iraq and Afghanistan. There, his job was to go into towns and villages and learn anything he could about concerns relating to security, and recommend courses of action to meet military objectives without resorting to lethal methods. 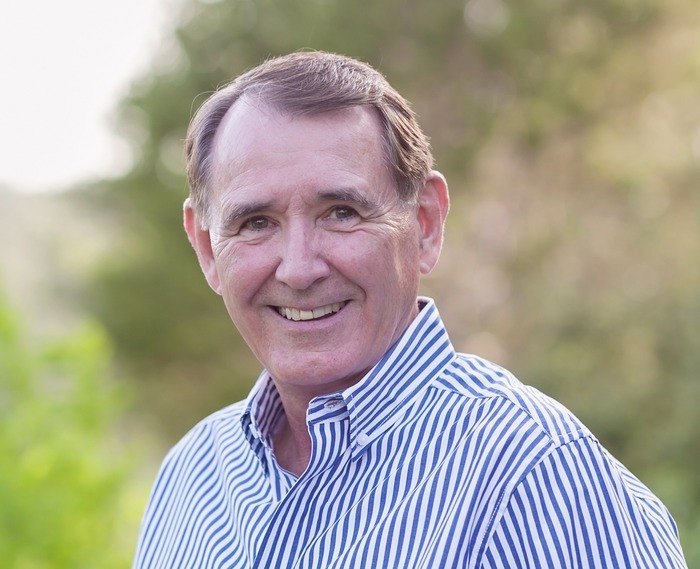 He returned to the US in 2013, lives in Texas with his wife, and is a full time writer of Historical Thriller Fiction, particularly surrounding the Cold War. 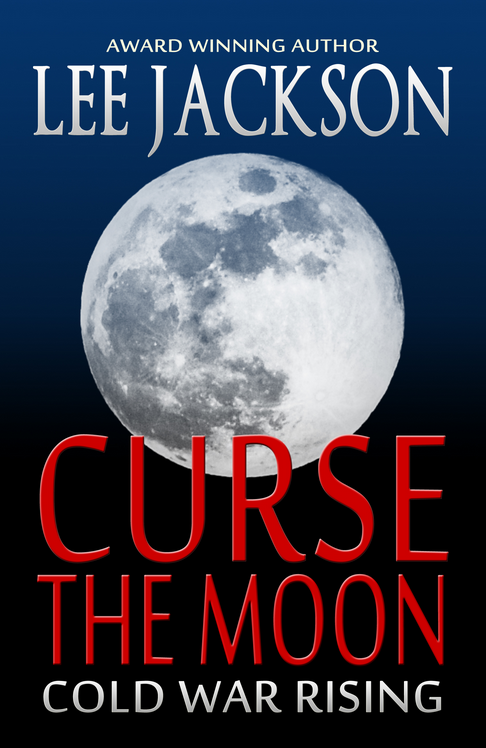 'Curse The Moon' is his first novel which was published in December 2013. Sounds Like A Awesome Book! !What A Great Giveaway!